From famous scientists to Hollywood wives to a father of twins, the audio you here in this episode will inspire. We also have stories of corruption, synthetic medical marijuana alternatives that have cause death, and the reduction of opiate deaths in medical marijuana states. 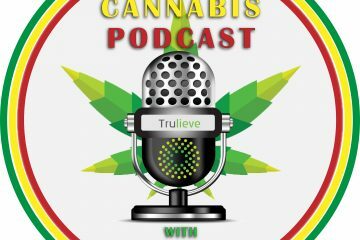 Enjoy episode three and feel free to share the growing movement of medical cannabis with Tetra Health Care. You can also follow Tetra Health Care on Twitter and Facebook! We are encouraged by you and hope you will share Tetra Health Centers Medical Marijuana minutes and contact information frequently with those you come in contact with. If you have a story you would like to share please visit TetraHealthCenters.com. Make sure to subscribe to the Tetra Health Care Medical Marijuana Podcast on Apple Podcasts, Stitcher, TuneIn Radio, and Google Play.